As people celebrate Pride, the President, for the second year, did not recognize the celebration, while his administration works to legitimize anti-LGBTQ discrimination, such as by rolling back protections for transgender prison inmates, removing references to LGBTQ people from a number of federal government websites, nominating anti-LGBTQ federal judges, siding with the bakery that refused to bake a wedding cake for a gay couple, banning transgender people from serving in the military, firing everyone on the residential Advisory Council on HIV/AIDS (a disease which disproportionately affects LGBTQ people); the list goes on. While these are major setbacks for LGBTQ equality, they also show that social progress is not a straight line. As the following highlights from our blog demonstrate, victories—and losses—are not always permanent. Read, get recharged, and recommit to creating an inclusive society for all. 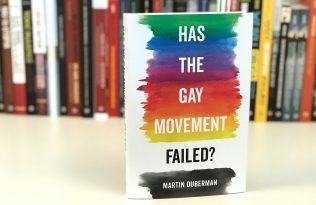 A critical assessment of the past fifty years since Stonewall, illuminating the fault lines both within and beyond the LGBTQ movements of the past and today. 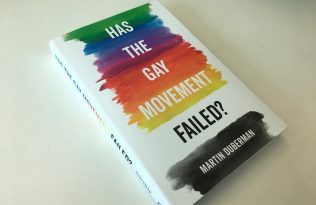 In this excerpt from the book’s prologue, renowned historian Martin Duberman explores the early radical history of the gay movement and how that compares to what’s been truly gained. 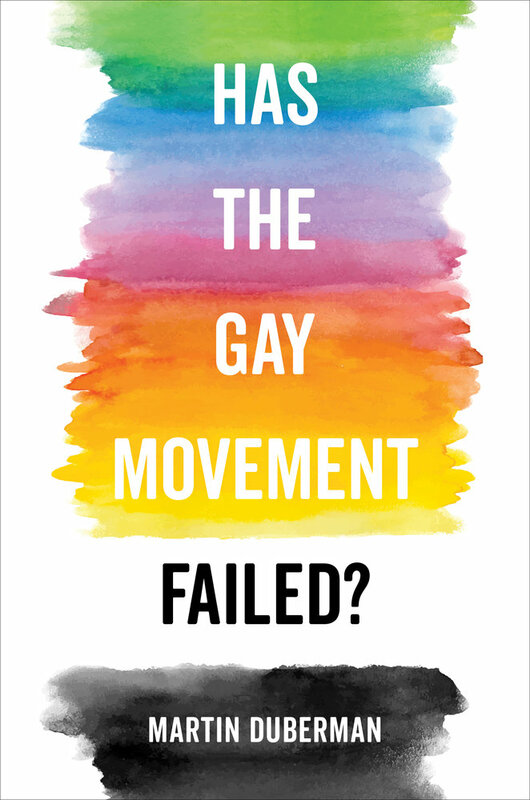 He writes: “The Gay Liberation Front had called for a fierce, full-scale assault on sexual and gender norms, on imperialistic wars and capitalistic greed, and on the shameful mistreatment of racial minorities. Or had it? Were we mythologizing the early years of the movement, exaggerating its scope in order to substantiate our discontent with what we viewed as the shriveled posture of the movement in its present guise?” Read the blog post. 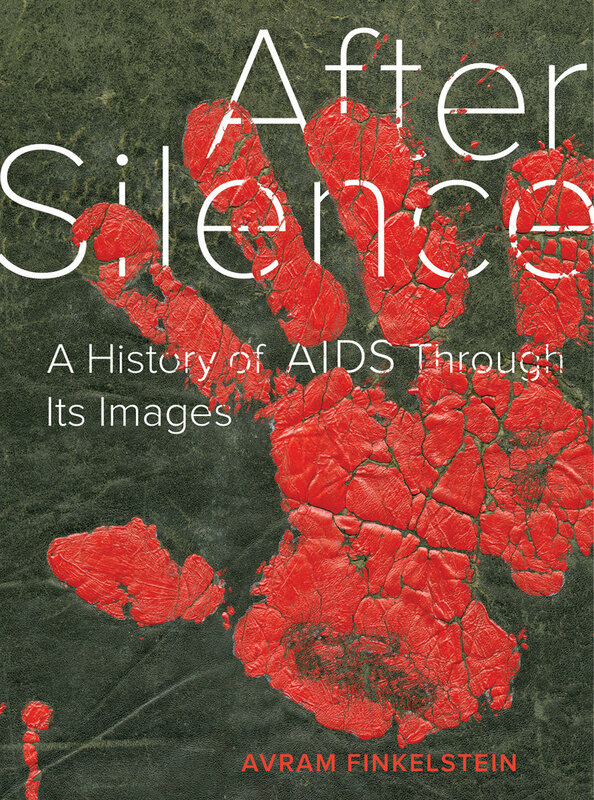 The story of how the iconic “Silence = Death” poster and other protest artwork associated with the early AIDS pandemic were created. From Avram Finkelstein, the artist behind the historic image. 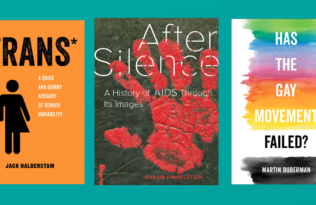 On the blog, Finkelstein walks us through his early activism and the process behind creating three of the protest pieces, many of which questioned the Reagan Administration’s policy on AIDS. “Because of my upbringing, the political poster had always played a role in my understanding of social change, but to be young in the late 1960s was to be political anyway. By 1968, the East and West Villages in New York were papered with manifestos, meetings announcements, and demonstration flyers. When young people needed to communicate with each other, we used the streets. So I proposed we do a poster about AIDS.” Read the blog post. 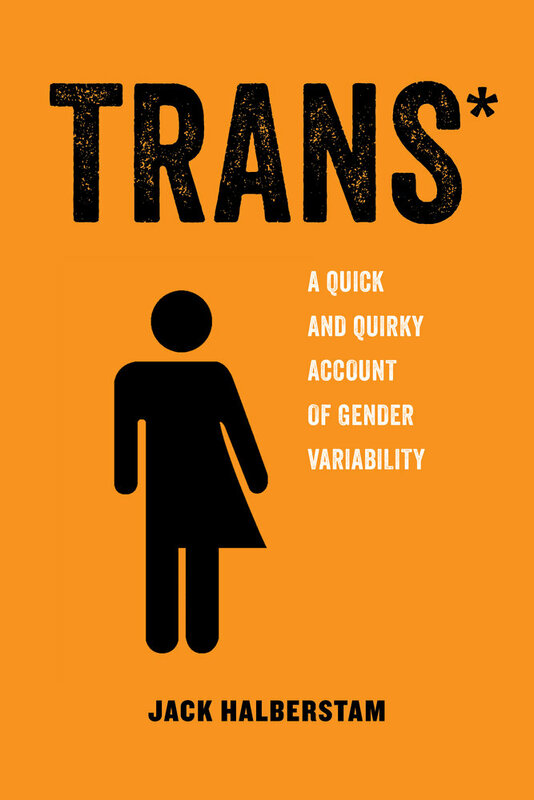 Jack Halberstam explores the recent shifts in the meaning of the gendered body and representation and the possibilities of a nongendered, gender-optional, or gender-queer future. When Donald Trump first announced his plan to ban transgender people from serving in the military, Jack Halberstam responded with a post on our blog, posing the question, why this ban, why now? “Transgender people, many of whom have served their country selflessly, which is more than Trump and most of his cabinet can claim, will survive this latest indignity and may well see this ban overturned sooner rather than later once Trump realizes he has lost the crowd’s attention and support and has instead inspired their wrath, their pity and finally, their indifference.” Read the blog post. 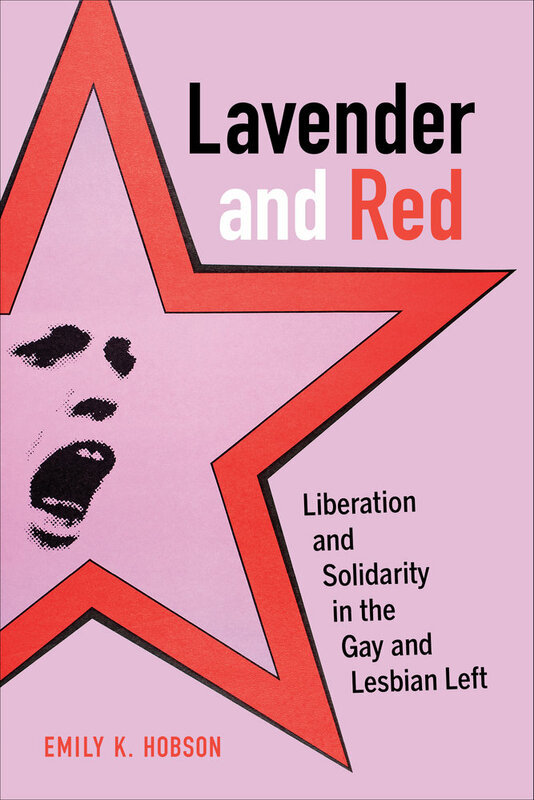 The history of queer radicals who understood their sexual liberation as intertwined with solidarity against imperialism, war, and racism, complete with archival research, oral histories, and vibrant images. “What’s left of Pride?” Hobson asked on our blog, declaring: “We need joy, pleasure, and humor; we need rage, solidarity, and resistance. Do we need pride? The history of the gay and lesbian left calls on us to reconsider the sentiments we attach to our queer pasts and futures as well as our present. What happens after liberation? How will we live when we get free?” Read the blog post. Who are the Lost Children?